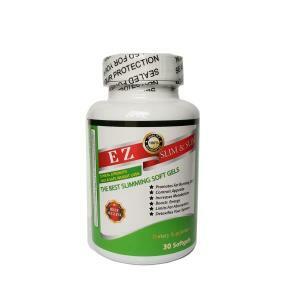 New Improved herbal formula of Beautiful Slim Body. Fat Burning, controls Appetite, increases Metabolism, Detox, Boosts energy. 100% herbal supplement. 650mg/softgel. Only need one pill a day.